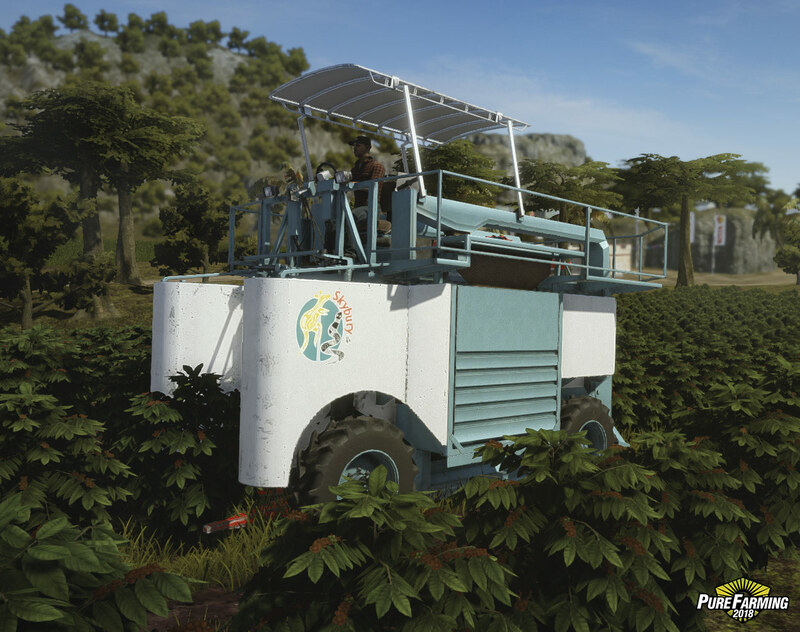 Faithfully recreated down to the smallest detail. 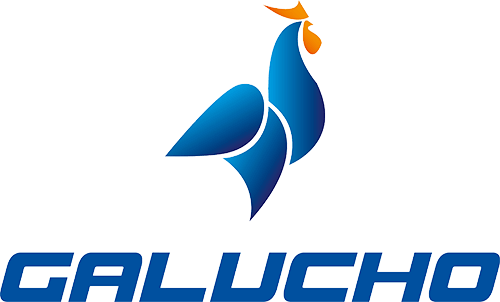 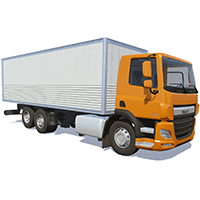 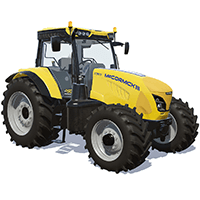 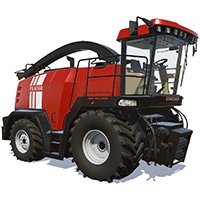 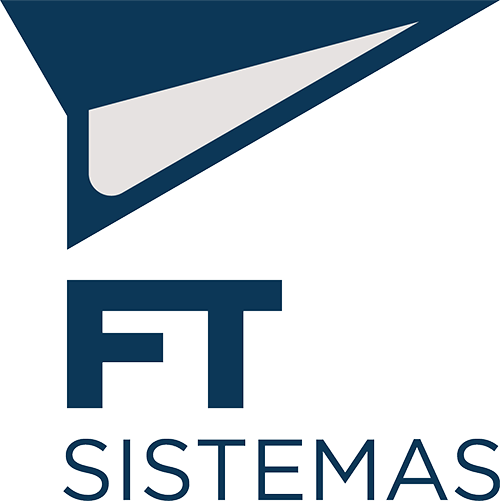 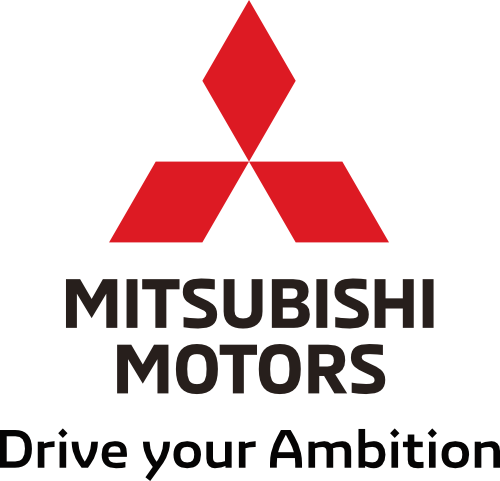 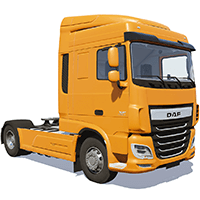 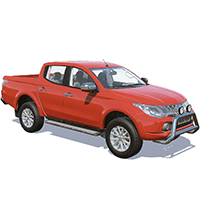 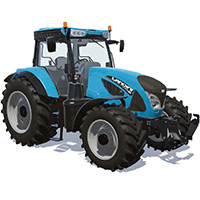 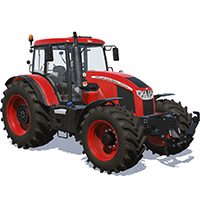 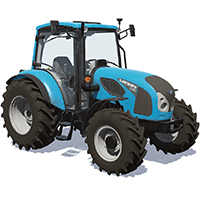 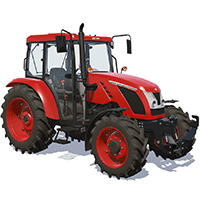 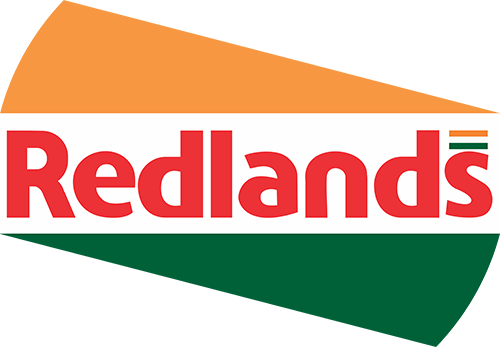 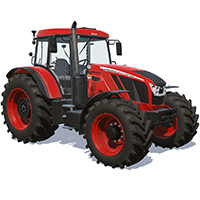 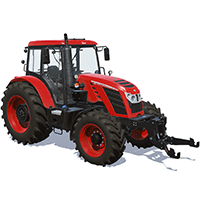 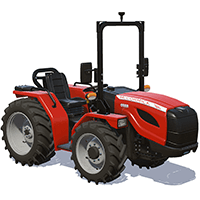 Drive authentic farming vehicles from such industry leaders as Zetor, Landini, McCormick, Gregoire, DAF, Mitsubishi, and many more. 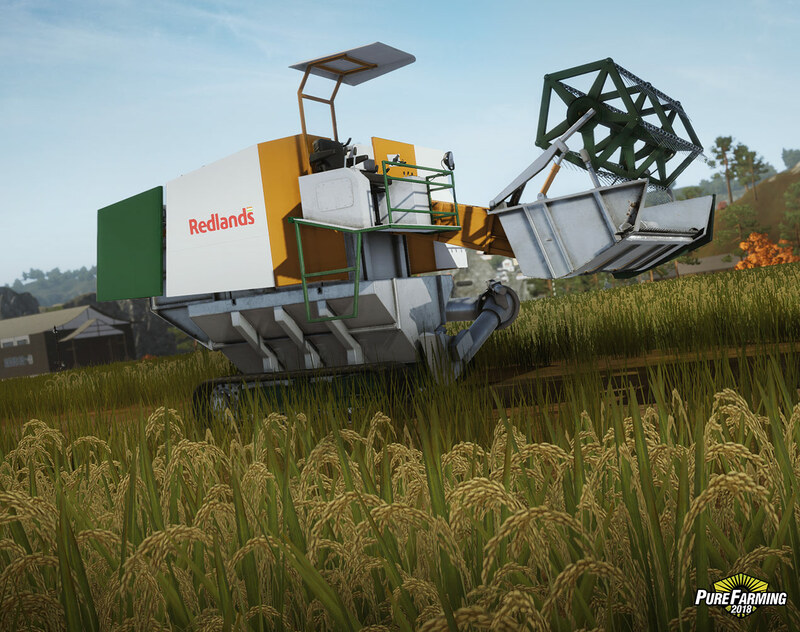 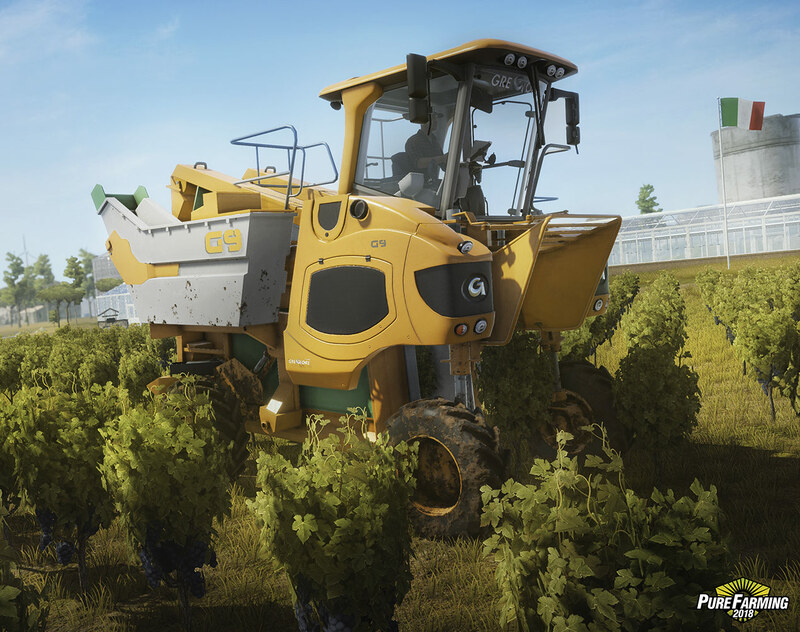 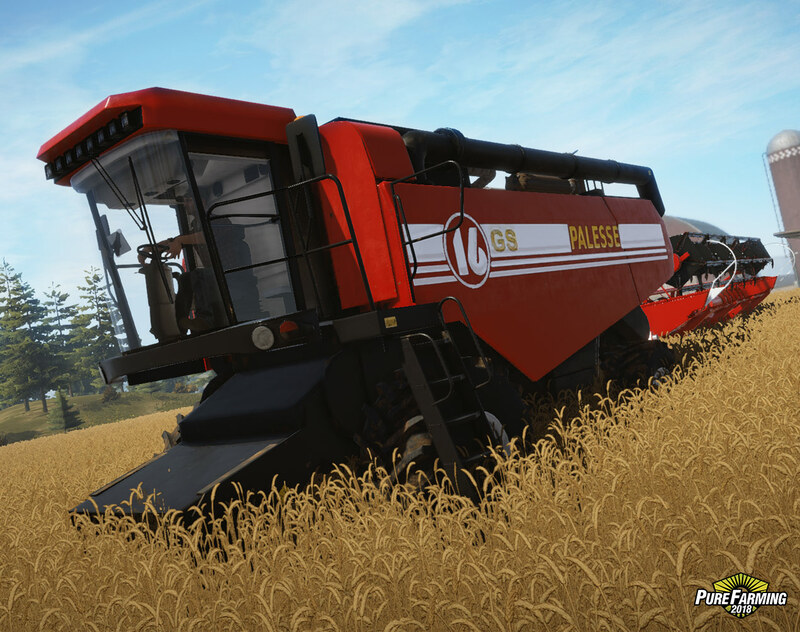 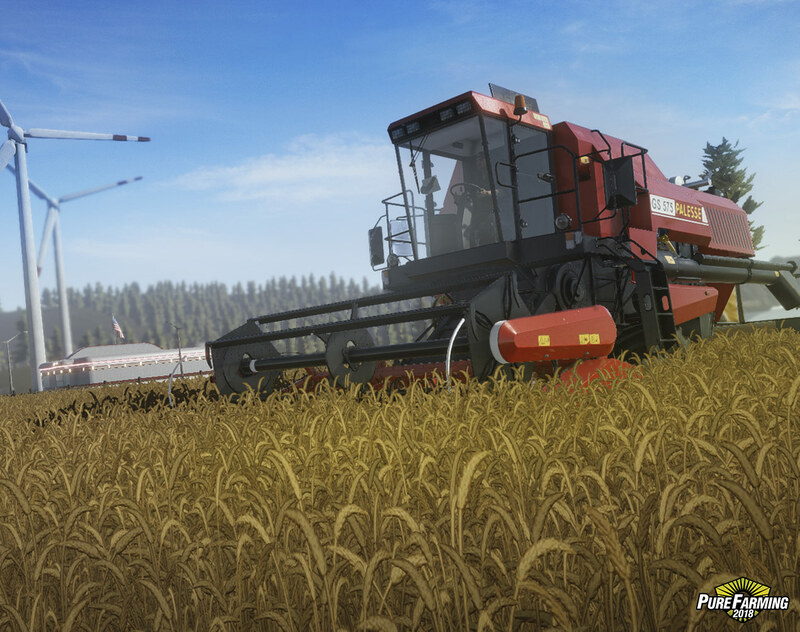 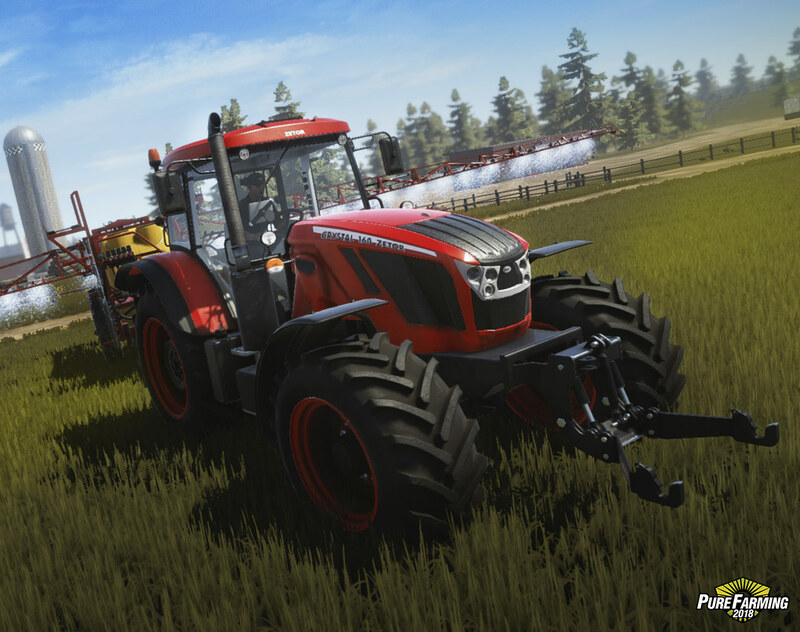 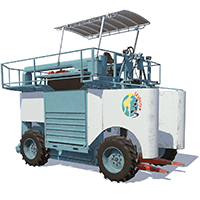 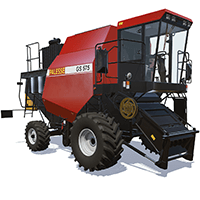 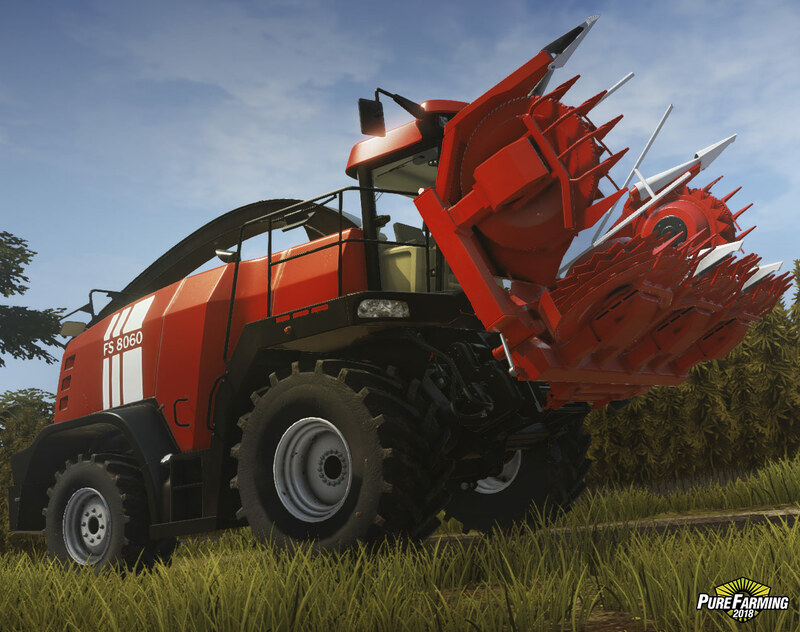 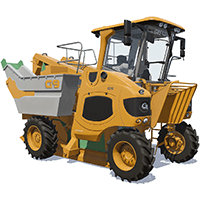 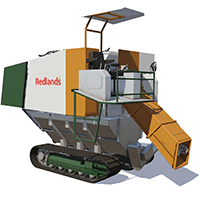 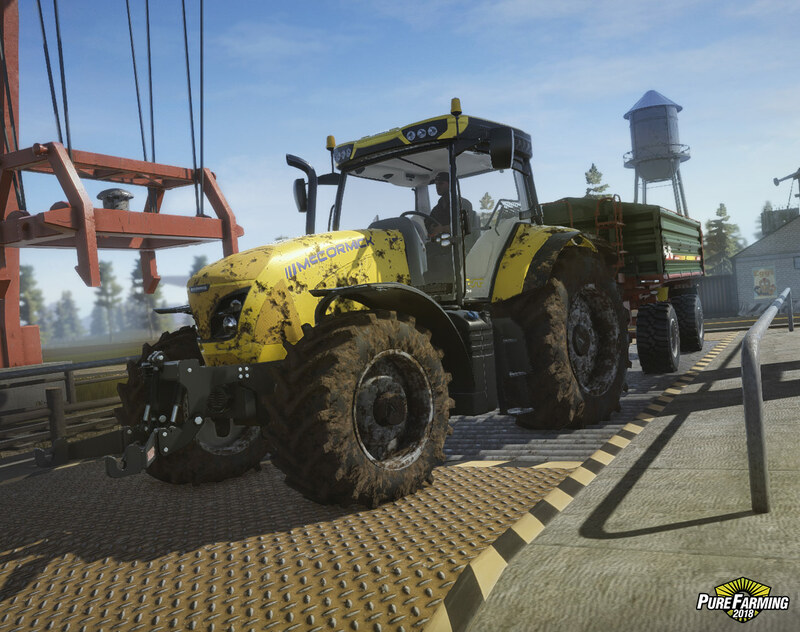 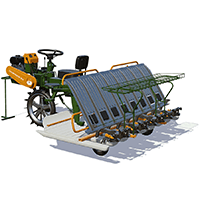 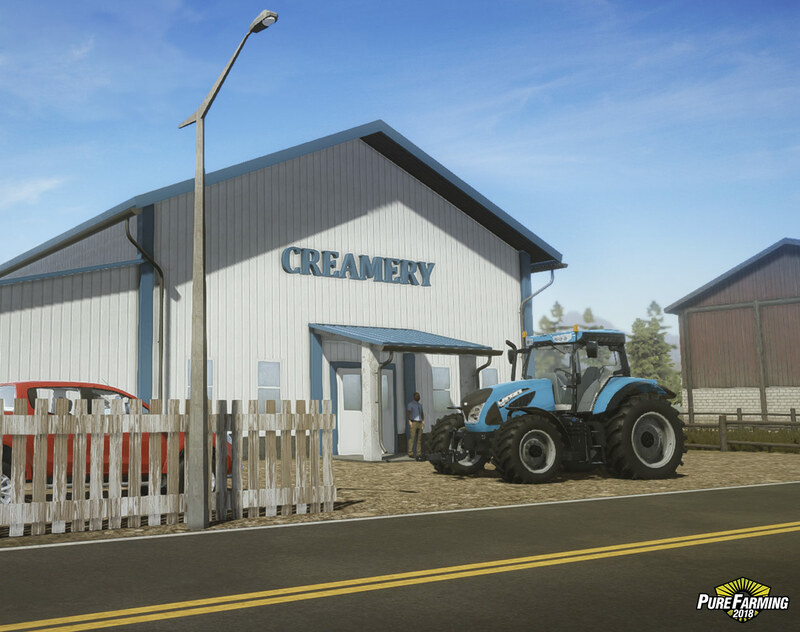 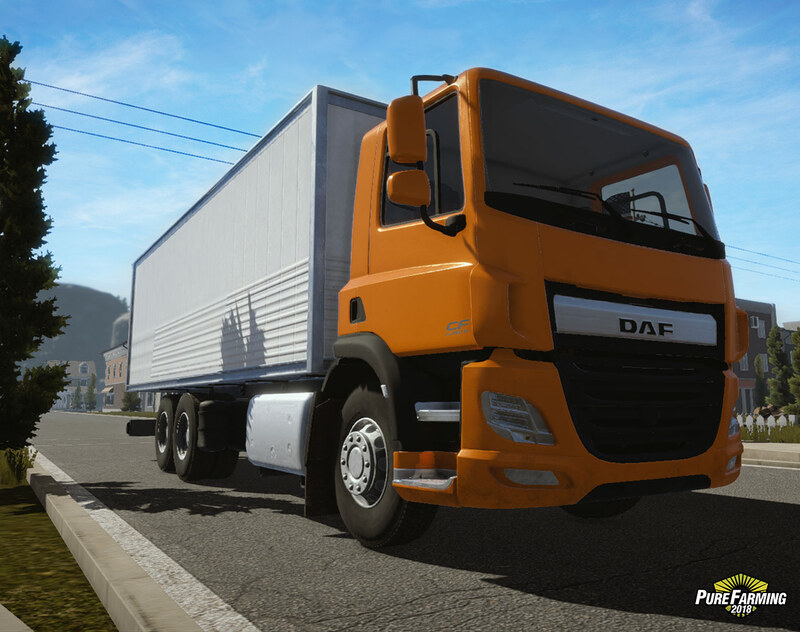 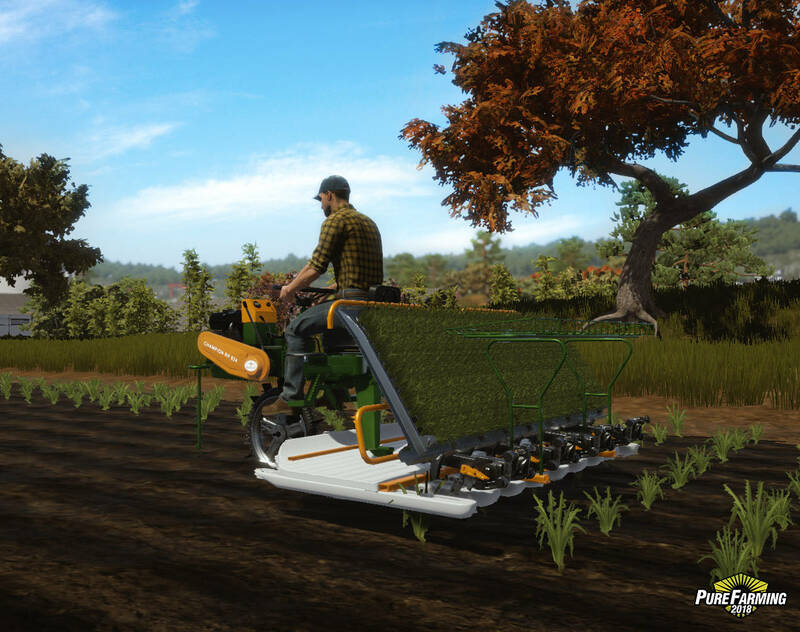 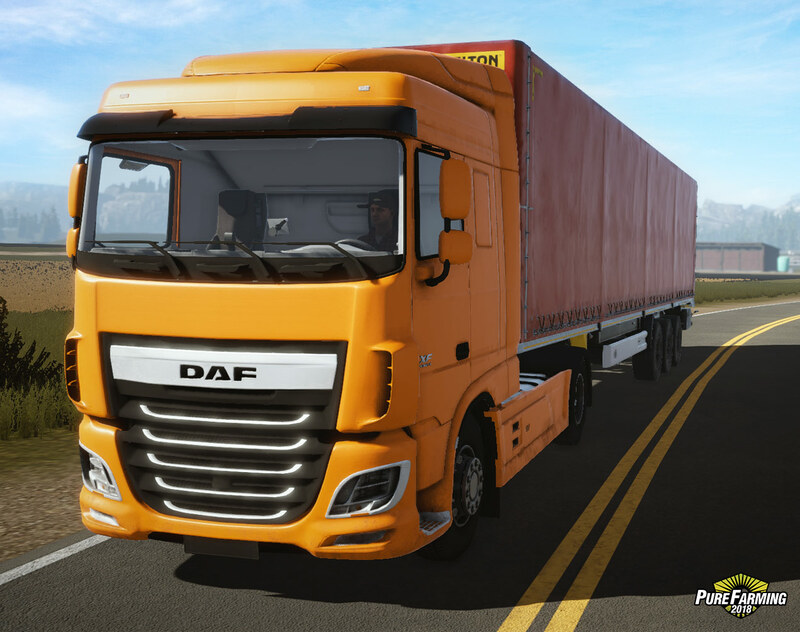 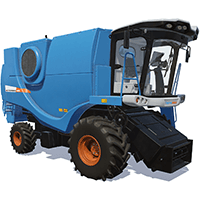 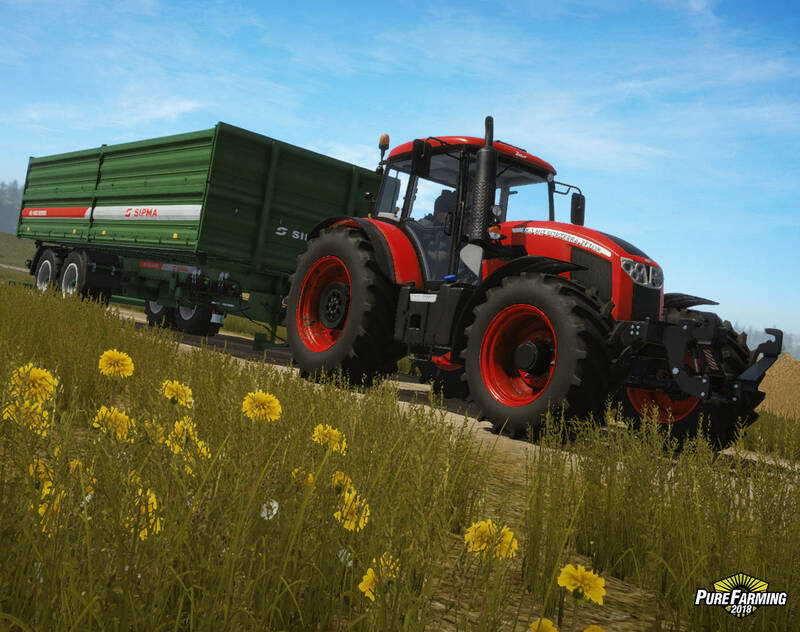 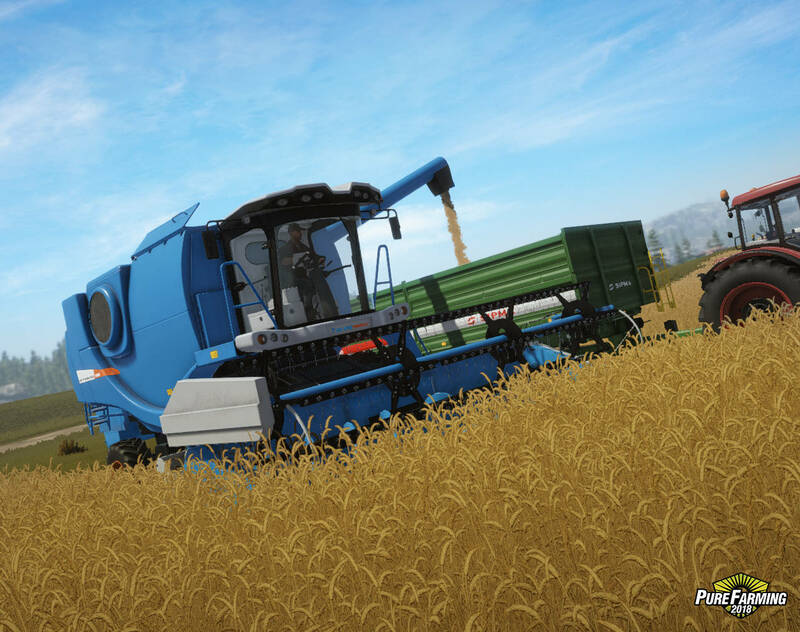 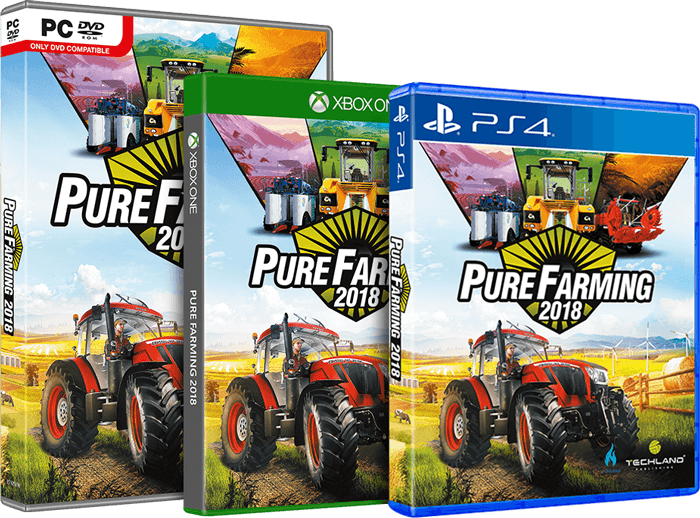 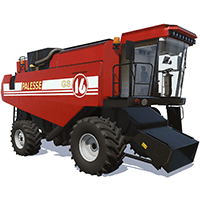 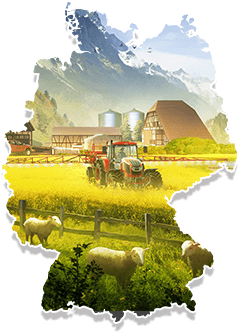 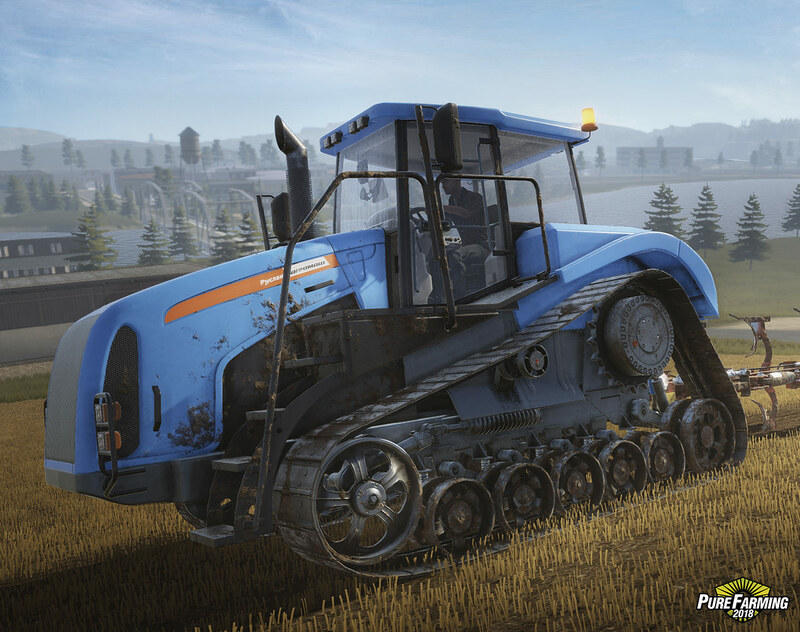 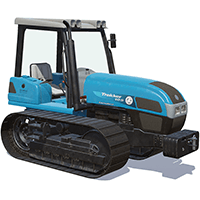 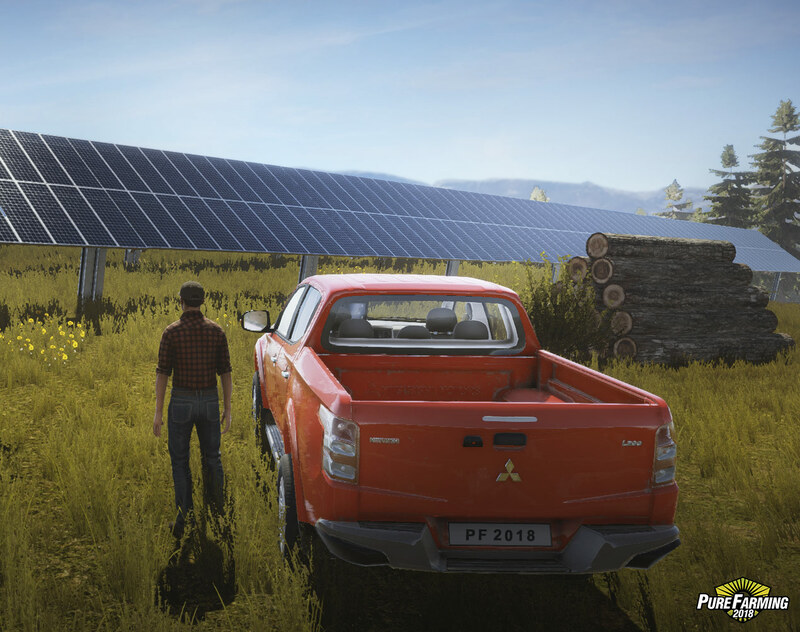 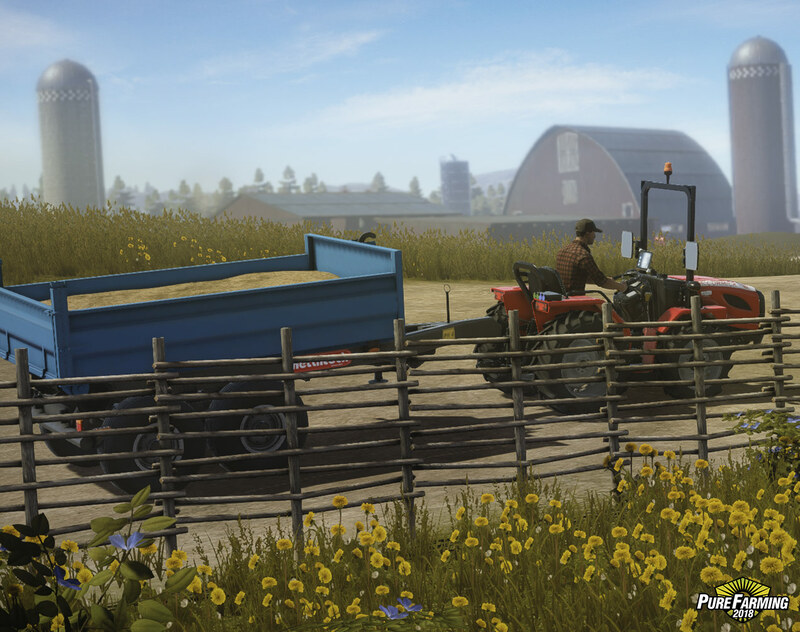 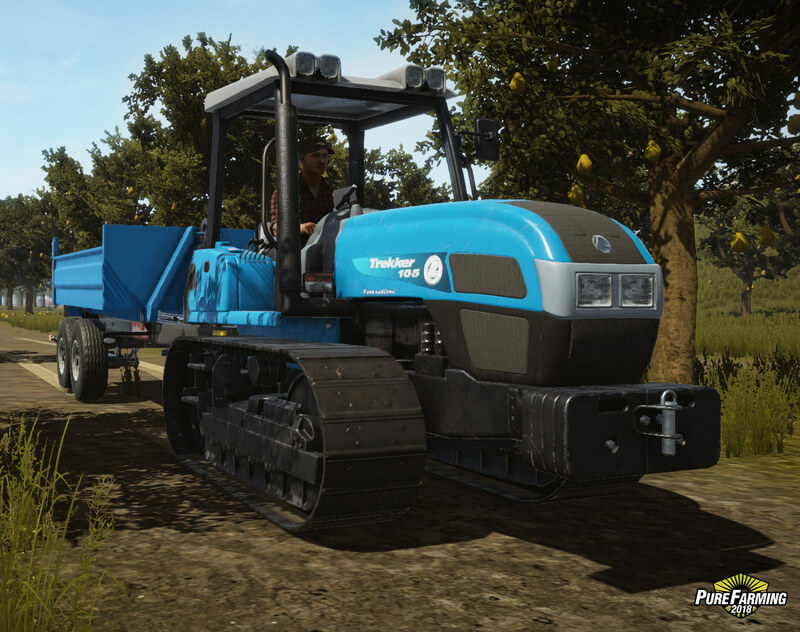 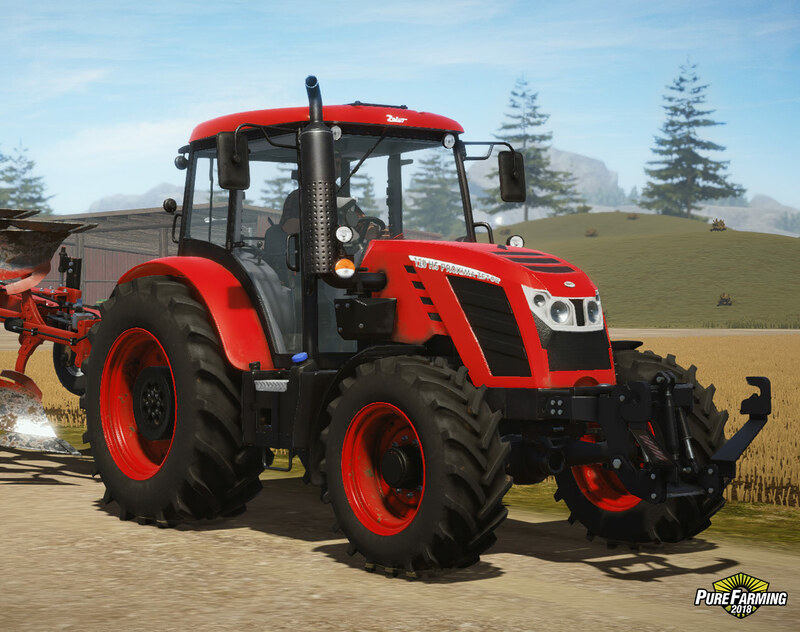 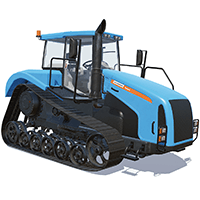 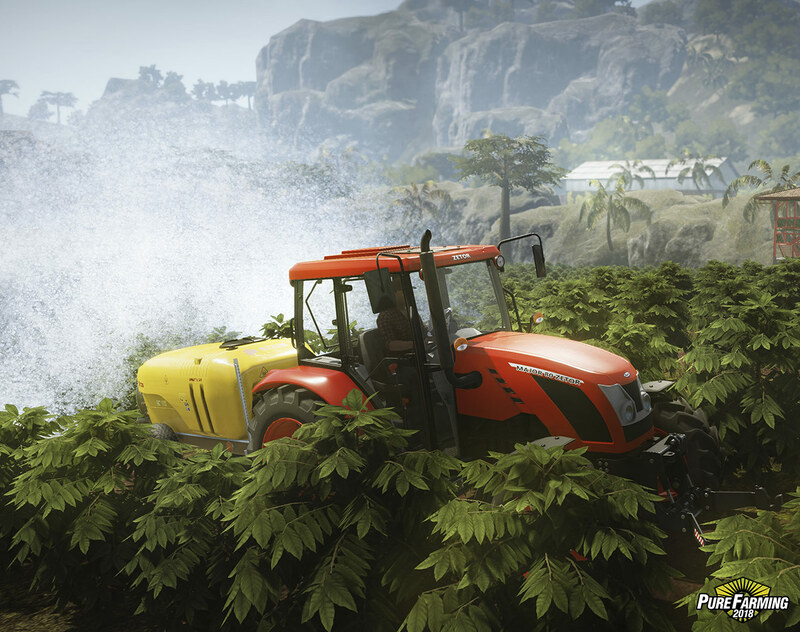 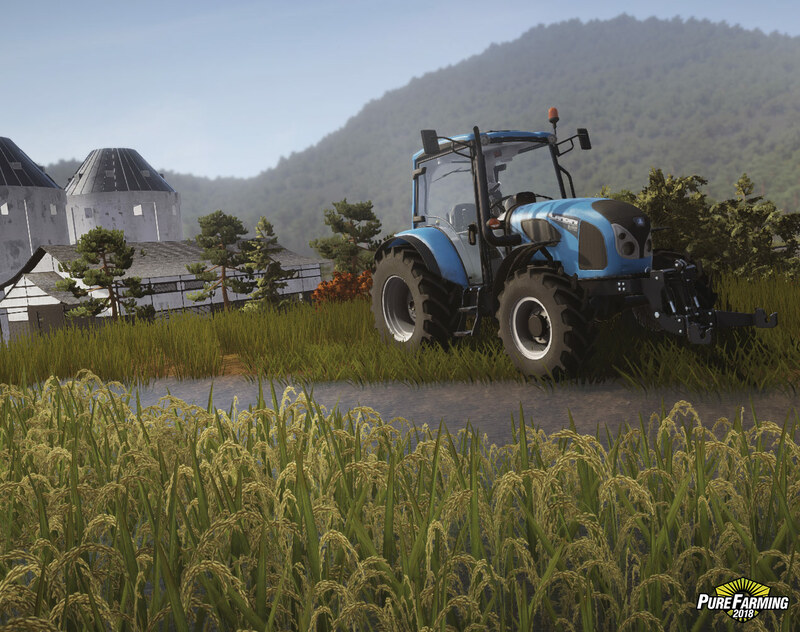 Reproduced with an extraordinary attention to detail, including their weight and physics, the machines offer a realistic, in-depth experience of running a modern farm.